Where and how your IT infrastructure is housed significantly impacts all three of these. The first blog in our series on Data Center and Cloud Strategies laid out a three step approach to understanding and building your game plan. This article delves deeper into the first step: understanding where we are today in light of the CIO charter. 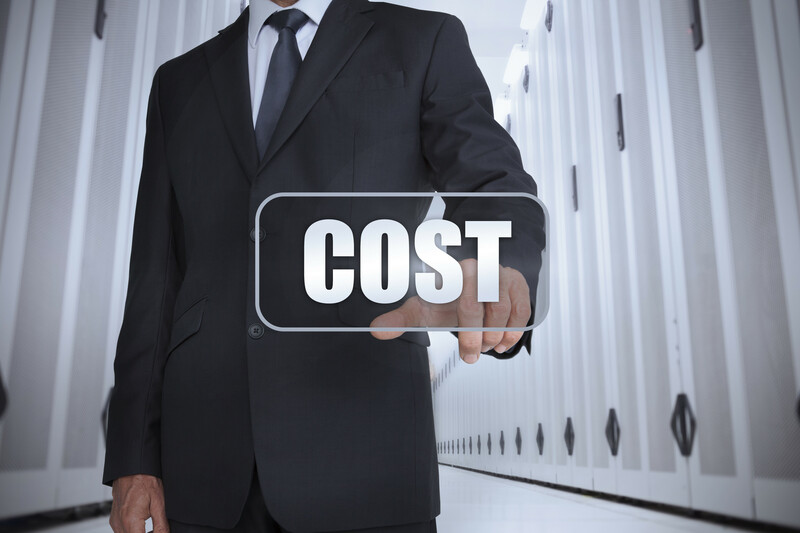 A Total Cost of Ownership analysis identifies opportunities to improve the cost effectiveness of your current datacenter set up. 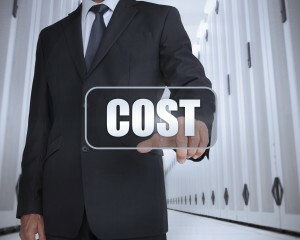 Whether you own, or lease your datacenter or engage a hosting/cloud provider, the following factors will manifest themselves in the final price tag. Computing Infrastructure – An accurate and up to date inventory of your servers (physical or virtual), storage, and network devices seems like an obvious first step to gauging your data center requirements. Unfortunately this is often as rare to find as its need is obvious. The good news is there are a number of IT Asset Management (ITAM) tools to meet a variety of environments and budgets. Supplement the tools with processes, designed with the company culture in mind, to manage what goes into and comes out of data centers. Facilities – Where is the data center located? Land prices, accessibility, room to expand, availability of floor space, power, and cooling, was the facility originally designed to be a datacenter, green design, local taxes and regulatory restrictions, susceptibility to natural disasters are some of the readily apparent considerations. Also weigh how business friendly the local government and neighboring community is. Utilities –Utility costs in the county or city, the ability to address future demand, the source and type of power and cooling are apparent cost contributors. Very large customers of the utility may have a bearing on the utility’s responsiveness and capacity to support smaller customers – an example of a hidden cost. People – The qualifications of the people employed in the data center impact the cost of salaries and also the quality of support. So does the availability of and demand for local talent. The quality and cost of life where the data center is located also determines the caliber and availability of talent. Connectivity – What is the cost of network bandwidth available to the data center and what is the capacity of the telco to address current and future demand? If dark fiber is a requirement, is it available? What performance and availability service level agreements (SLAs) does the telco or hosting facility provide? Incident Management – When bad things happen, and they do, not only must your data center and business problem resolution processes integrate seamlessly, but they must also integrate with those of your hosting or cloud provider. Develop your playbook in advance. Change and Release Management – Expand your playbook to detail how your data center/hosting/cloud provider adds or changes infrastructure and functionality. If you are engaging an external provider make sure the contract terms meet the SLAs IT has with the business and the business with customers, partners and regulators. Scalability – Basic engineering practice dictates that you don’t permanently install capacity to meet peak demand unless cost is not a consideration. That means designing for elastic capacity that can be added and removed as the need presents itself. Many hardware vendors and cloud providers have mechanisms in place to quickly add capacity on demand. However it is a company’s responsibility to design applications and processes that scale back consumption when demand subsides. Also keep in mind, that if a data center staff or cloud provider that is slow to provision additional capacity, creates a costly tendency to hoard unused capacity for unanticipated needs. Sustained communications between IT development and operations teams, Finance, and the lines of business they support, provides the data center staff a better horizon of upcoming and possibly unanticipated demand. Understanding the importance and time constraints of business initiatives is a more effective way for IT to prioritize resource demand than relying on the decibel level of the requester. Group50 consultants have helped a wide variety of companies from medium to Fortune 50 transform their datacenters into agile private cloud providers, take millions of dollars out of their data centers, and establish productive, sustaining partnerships between IT and the business. If you would like to discuss how to find the opportunities in your data center today and design and implement a program to realize them please send us an email at info@group50.com. You may also contact the head of our Digital Technology Practice, Shirish Néné at snene@group50.com or give him a call at 703-201-3936.